If you run a membership website, you’ll need an easy way for people to get in touch with one another. This means making everyone’s contact information and other key details readily available. To do that, you can put together a WordPress member directory. In this post, we’re going to talk about why you’d want to set up a WordPress membership directory, and what it might look like. Then we’ll show you how to build one. Let’s get started! Membership sites are an excellent way to build a community. If you want that community to thrive, however, you’ll need to give people a way to get in touch with one another. That’s where a WordPress members directory comes in handy. Members can contact one another for help and collaboration. You can keep track of everyone who’s registered on your site. New visitors will see that you have an active community, encouraging them to join up as well. If you like, you can simply create a page on your WordPress site and list out each member’s name and contact details. However, this isn’t the best way to set up a WordPress user list. Let’s look at an example of a directory that’s a little more user-friendly. 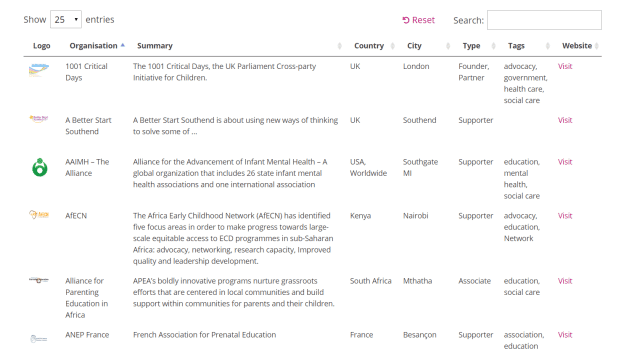 This directory lists out the various partners, supporters, and other members involved in the CEPPs network. As you can see, these members are organized on a single page in a table format, which offers a number of advantages. First and foremost, it’s an attractive layout, with clearly defined columns of information and even a small logo for each entry. It also contains a large amount of useful information, without being cluttered. If you visit the site, you’ll also find that this WordPress member directory is very usable. 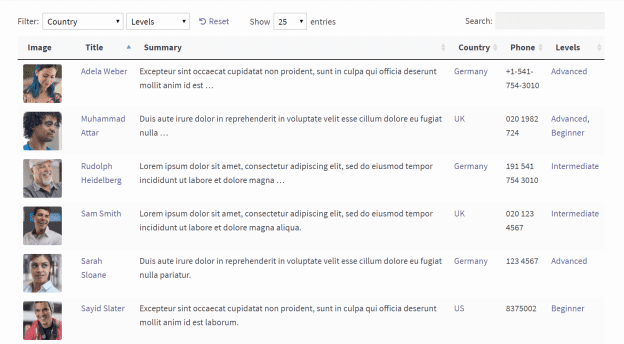 You can click on the arrows next to each column title to sort the table, for example, and the search bar at the top lets you find what you’re looking for quickly. There are also links to each member’s website, right within the table. This plugin lets you create a dynamic, organized, and attractive table to place anywhere on your WordPress site. It’s flexible enough that you can build tables for a wide range of purposes. This includes setting up a WordPress member database. Determine exactly what information will be displayed in your directory, and in what order. Add as many members to your list as you’d like, and keep it updated easily. Add sorting, searching, and filtering capabilities to your directory, making it easy for users to quickly find what they need. Include links out to further information, such as websites, email addresses, or individual member pages. Best of all, this plugin is easy to get started with and highly customizable. Let’s look at how you can use it to set up your own WordPress membership directory. Naturally, the first thing you’ll want to do is download and install the Posts Table Pro plugin. You can do that by following the directions in this documentation article. Then, you’re ready to get to work! 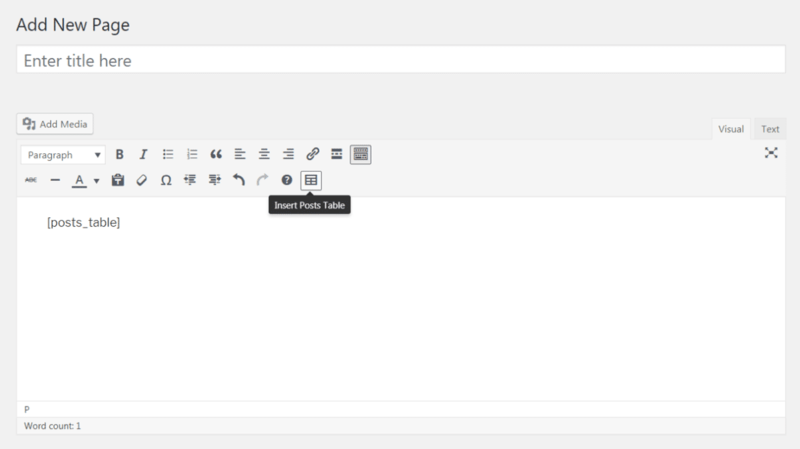 Posts Table Pro is a WordPress plugin, which means it works by taking advantage of the platform’s innate functionality. More specifically, it lists information in your table by pulling data from a type of WordPress content that you choose – either posts, pages, or a custom post type. If you want to keep things simple, you can create a post for each member in your directory, and use that to generate the table. However, this only enables you to include a few pieces of information, and isn’t the best choice if you already use posts for something else, such as blog entries or news updates. From the Post type drop-down menu, select the name of the custom post type you created. Then, save your changes to the page. 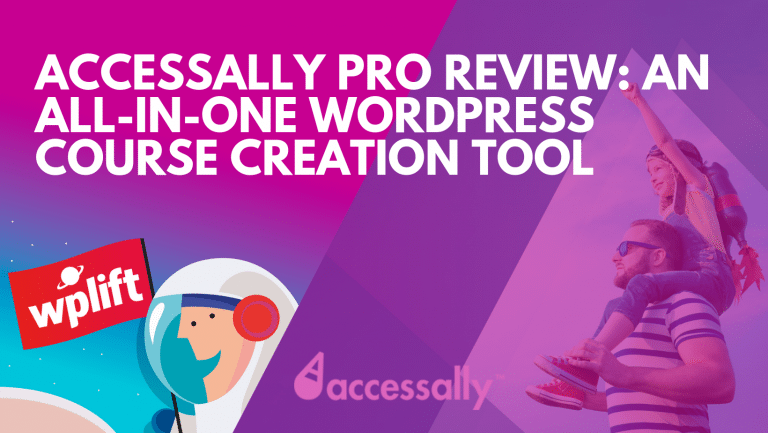 At this point, you’re well on your way to getting your WordPress member directory off the ground. However, there’s one more plugin to install. If you want to display more than a few types of information about each member, you’ll need to add custom fields to your new post type. For instance, you might include one field for each person’s email address, another for their location, and a third for their rank or standing within the organization. Then, create a new rule under Show this field group if. Select Post Type in the first drop-down menu, is equal to in the second, and the name of your custom post type in the third. Don’t forget to hit Publish to save your changes when you’re done here. 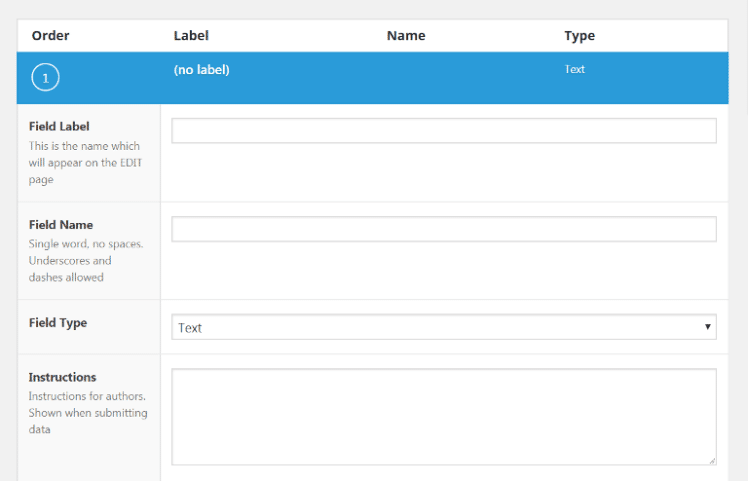 Then, you can open up the tab for your custom post type, and start entering in the information for each member. All your new custom fields should show up, enabling you to include whatever details you’d like. A shortcode will be placed within the editor, which you can position however you’d like. This code will pull in the information you entered about your site’s members, and display it all in a dynamic table within that page or post. Your WordPress membership directory is now up and running! Of course, you can continue to make changes to it, such as altering the columns that are displayed so that each of your custom fields is included. You can read about all the options that can be configured in the Posts Table Pro documentation. In addition, for even more help setting up this WordPress membership directory plugin, you can check out this comprehensive guide to the process. With a little time and tweaking, you’ll have a directory that both looks great and is a breeze to use. It’s almost always a smart idea to include a directory on your membership website. You’ll be showing off your active community, keeping tabs on everyone who’s registered, and helping people get in touch with each other easily – all at the same time. Adding a ‘members’ post type to your website, using the Custom Post Type UI plugin. 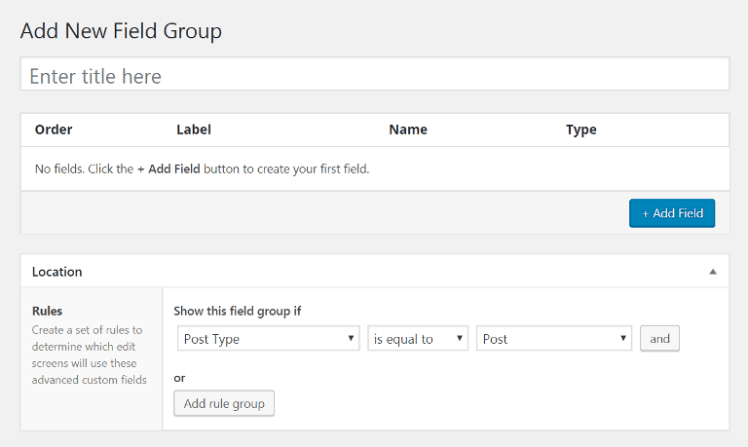 Setting up custom fields for your members post type, using the Advanced Custom Fields plugin. Creating and customizing your WordPress membership directory. Do you have any questions about how to set up your WordPress user directory? Ask away in the comments section below! Alex Denning runs Ellipsis Marketing, a marketing agency for WordPress businesses. He's also co-author of MasterWP, a weekly newsletter for WordPress professionals. You can follow @AlexDenning. Thank you very much for sharing this informative write-up. Really looking forward to reading more. Keep writing. Advanced Custom Fields works everywhere that’s why I loved the plugin. Thanks for the insightful post!